Announcing Kind of Brew Coffee! WDCB is partnering with Big Shoulders Coffee to release Kind of Brew (get it?). This is a single-origin coffee from Brazil. 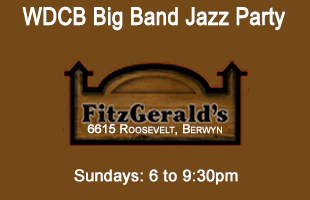 A portion of the sale of every bag of Kind of Brew will benefit WDCB. 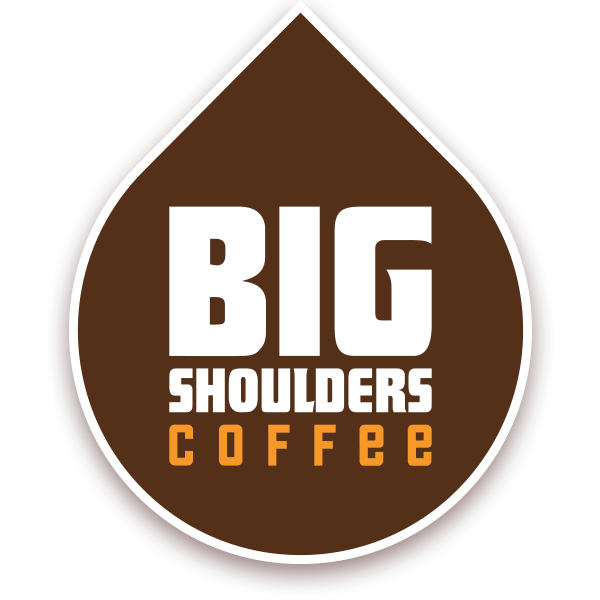 Thank you to Big Shoulders Coffee for supporting WDCB! 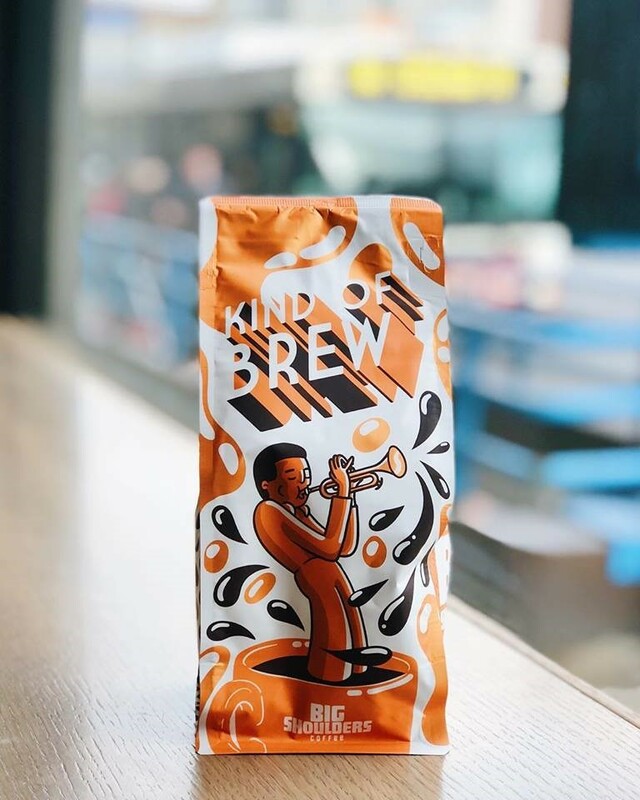 “We listen to WDCB all day long, and wanted to do something to help support ‘Chicago’s Home for Jazz!’ So we did what we do best… We created a WDCB coffee!” says Big Shoulder Coffee owner Tim Coonan.